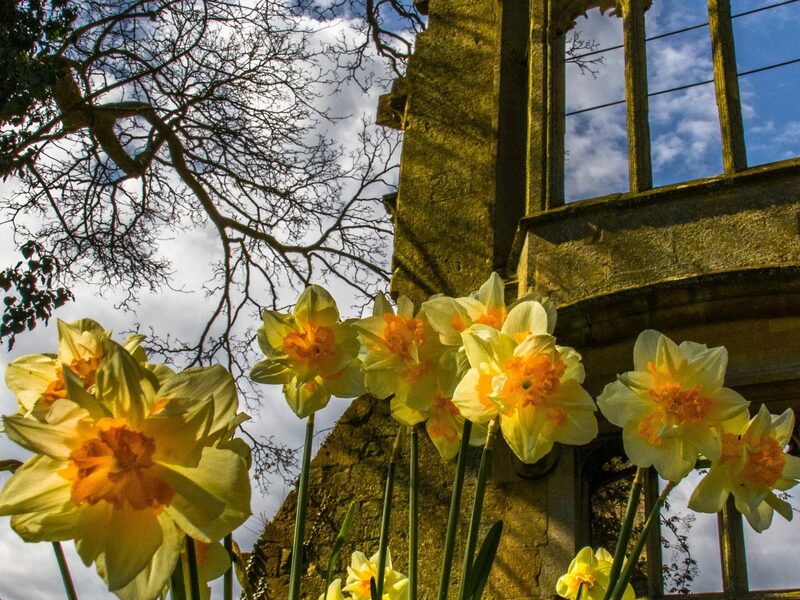 Visitors to Sudeley Castle can enjoy the perfect spring day out while taking part in a host of seasonal activities this Easter holiday. From 6-28 April, search the castle rooms to find Easter chicks hidden around the inside of the castle. 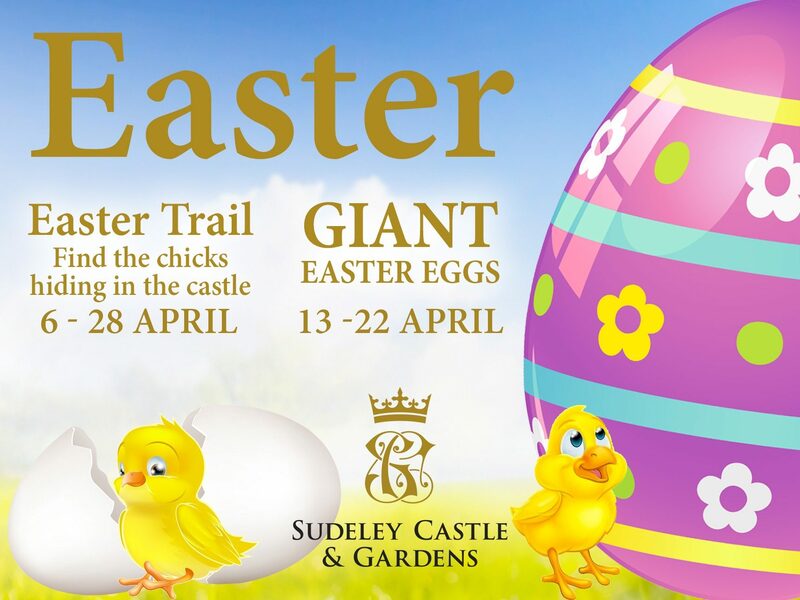 Between 13 - 22 April, a giant Easter egg trail will lead visitors around the castle’s beautiful gardens. Additionally, for the Easter weekend itself (Bank holiday Friday to Monday), egg-citing Easter crafts will be available all day for younger visitors. 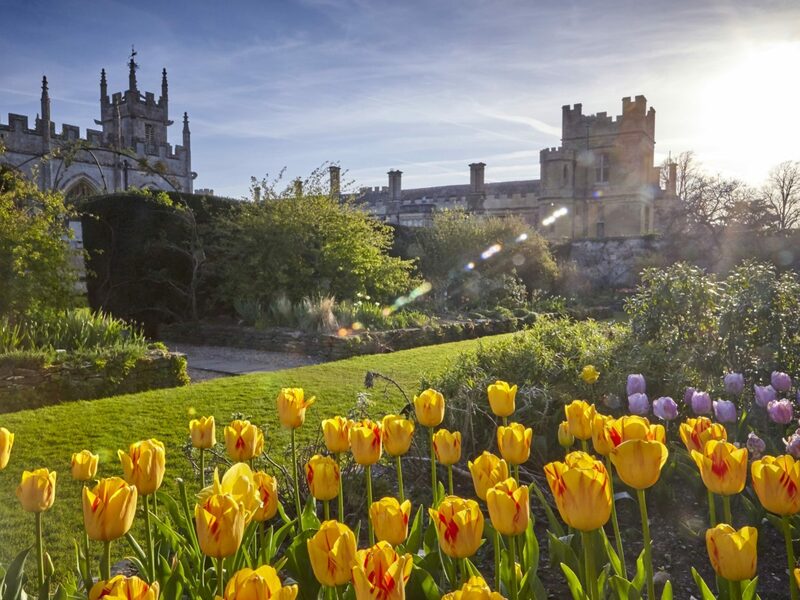 Surrounded by striking views of the Cotswold Hills, Sudeley Castle’s 10 award-winning gardens are full of spring colour at this time of year. From the tranquillity of the Knot Garden or the magnificence and grandeur of the Queens’ Garden, there is a vast array of flowers, shrubs, trees and herbs to delight the senses. Nearby, the castle’s huge new fun fort and adventure playground offers hours of fun for younger visitors, with the chance to tackle a climbing wall, explore different levels, climb ladders, cross raised bridges, whizz down slides, keep a lookout from watchtowers, slide down a fireman’s pole and zoom along a zip-wire. There is even a 10-piece obstacle course, swings and a natural willow maze. And that’s not all - throughout this year, visitors can also take part in a new, free pebble trail throughout the gardens, which celebrates bees and butterflies. The trail guides visitors throughout the castle gardens to find out more about these fascinating creatures and how we can help protect them. 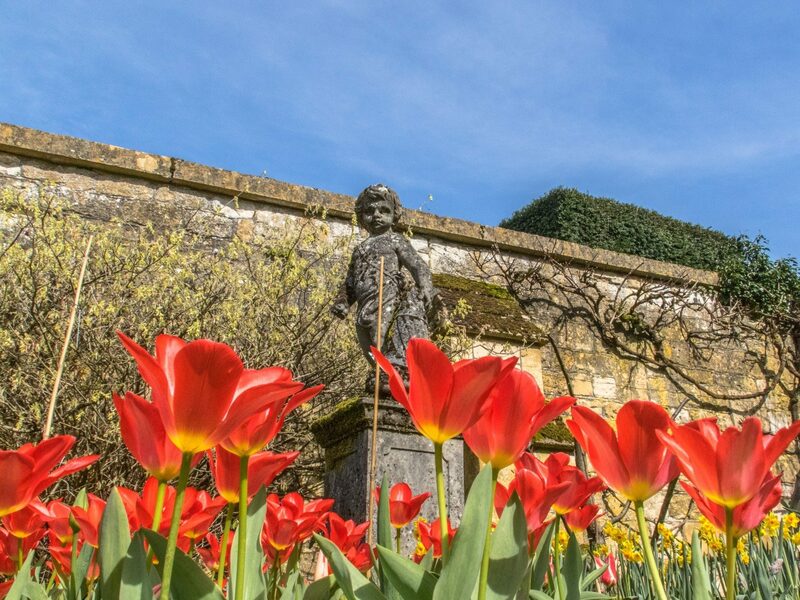 Spring is a wonderful time of year at Sudeley Castle – the stunning gardens come to life and are awash with colour with beautiful tulips, daffodils and other spring flowers in full bloom. 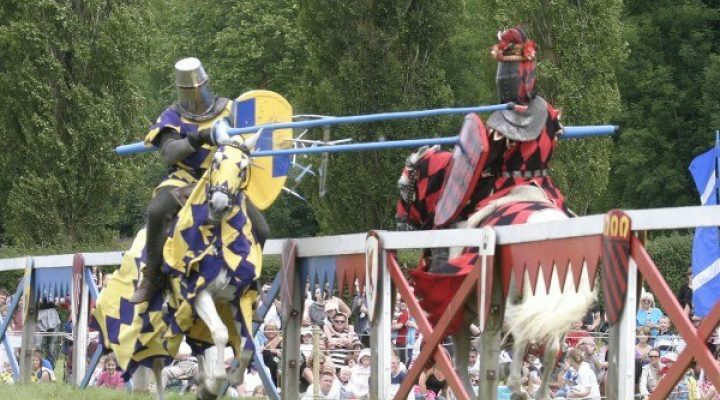 The fun Easter activities are sure to keep the whole family entertained, and the fascinating new exhibition tells the dramatic 1,000-year story of Sudeley’s history. That’s not all – visitors can also meet the castle’s feathered friends in the on-site pheasantry, see the lambs in the fields surrounding the castle and enjoy a delicious lunch or snack from the newly-refurbished kitchen. Later this spring, Sudeley Castle will also be hosting its first dawn chorus walk. 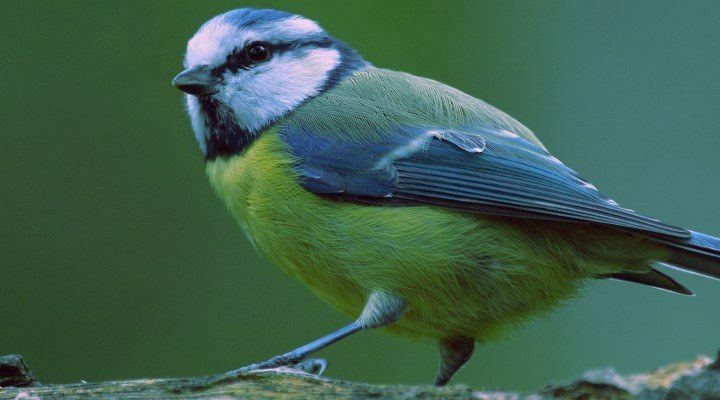 Budding twitchers are invited to join Sudeley Castle gardener and resident bird expert, Will, at sunrise on April 27 for a guided walk around the beautiful castle grounds. Visitors will learn to identify a host of native birds as they welcome in the spring on the dawn of a new day.